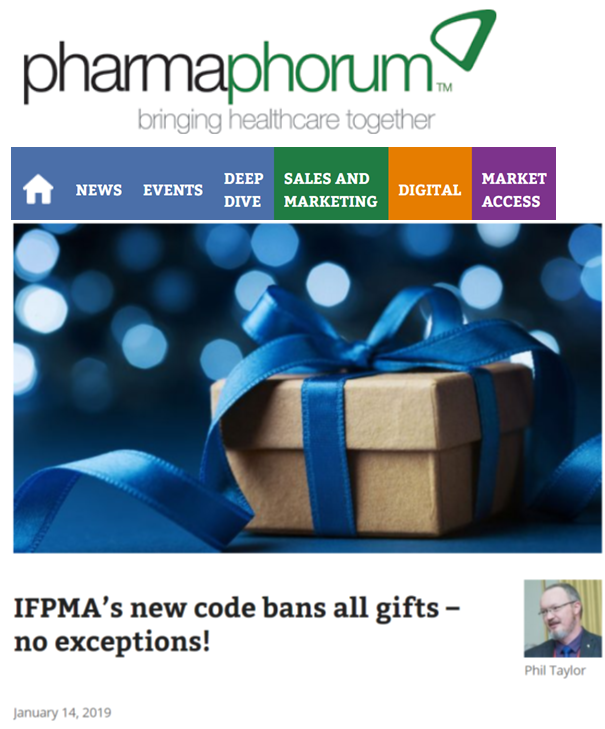 The International Federation of Pharmaceutical Manufacturers and Associations (IFPMA) has published its new code of practice, introducing a total ban on gifts and promotional items for prescription drugs for the first time. 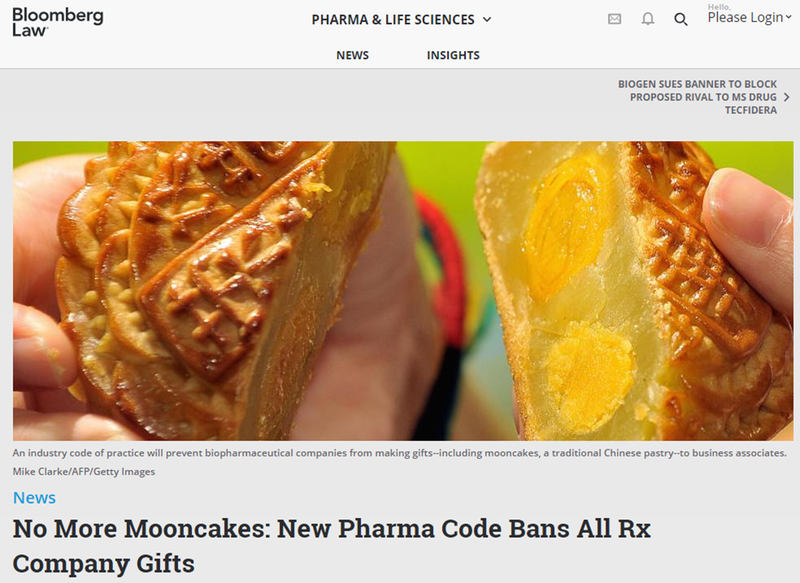 In practice, that allowed multinational drugmakers to continue to give gifts in countries where there is an established custom of gift-giving, such as China and Korea. 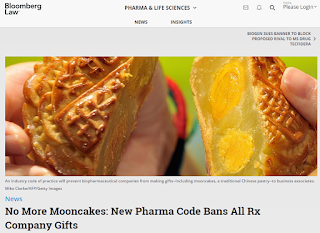 In China for example the traditional exchange of pastries – called ‘mooncakes’ – for the country’s annual Mid-Autumn Festival will now be forbidden for people working in pharma companies. A box of the pastries can range in price from $30 to $1,000 or more for luxury brands, and there have even been examples of mooncakes being given that were made of gold and silver, according to a Bloomberg Law report. 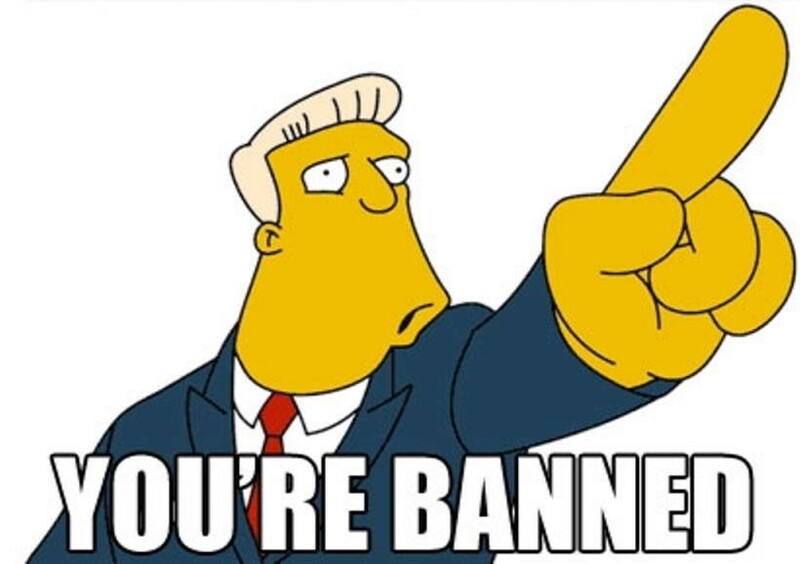 Also banned now are condolence payments – envelopes of money sent to express condolences for the death of a loved one – which are a common practice in Asian countries. 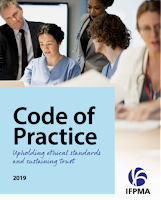 The code does indicate that promotional aids of “minimal value and quantity” can be provided to healthcare professionals for the promotion of over-the-counter (OTC) products – provided they are relevant to their practice. 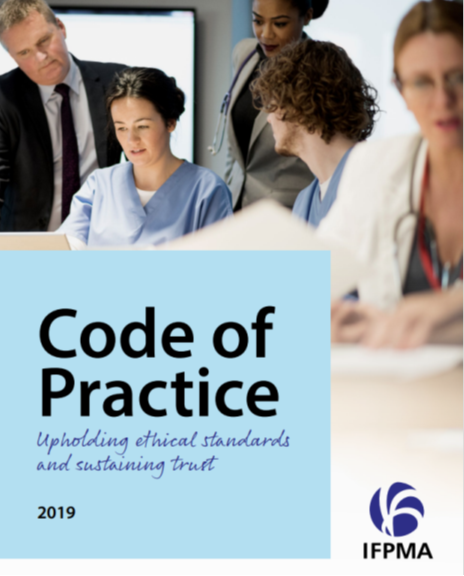 IFPMA’s code first appeared in 1981 and was most recently revised in 2012, when its scope was expanded beyond marketing practices to cover all interactions with healthcare professionals, medical institutions and patient organisations, and a ban on gifts that would be of ‘personal benefit’ introduced. 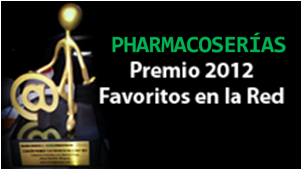 Many of the big pharma companies – including Novartis, AstraZeneca, Roche, Astellas, Pfizer and Takeda – unilaterally adopted a ban on gift-giving in all the territories in which they operate last year, recognising that the change in the IFPMA code was due to come into effect on 1 January 2019. The removal of the exception for customary gifts “reflects [the] pharma industry’s commitment towards the general concern that the promotional items trivialise the important, professional relationship that must exist between medical representatives and healthcare professionals, and that has the patient’s interests at its core,” said IFPMA. The update to the code comes after some high-profile incidents in which pharma multinationals have been linked to the payment of kickbacks to doctors and government officials in emerging economies. A few years ago, GlaxoSmithKline was fined around $490 million by the Chinese authorities for paying bribes to boost sales, with some kickbacks paid in the form of gifts, and also had to pay $20 million to the US Securities and Exchange Commission (SEC) for contravening the Foreign Corrupt Practices Act (FCPA). 2001 "A GSK China Odyssey..." / El inicio de la "saga_cidad". Last September, Sanofi paid £25 million to settle charges that its subsidiaries made bribery payments to win business between 2007 and 2015 in Kazakhstan and certain Middle East countries, while Teva admitted it bribed officials in Russia, Ukraine and Mexico in a 2016 case and Bristol-Myers Squibb (BMS) was fined $14 million for bribery in China in the previous year. “Implementing the new and revised code in full is about walking the talk, about earning our license to operate,” said Thomas Cueni, IFPMA director-general.